Funeral services for Vera Ruth Holcomb, 98, of Dallas, formerly of Sulphur Springs, will be held at 2:00 p.m., Friday, December 8, 2017 at West Oaks Funeral Home Chapel with Dr. Jimmy Henry officiating. Interment will follow at Sulphur Springs City Cemetery with Zachary Holcomb, Ladarius Karnes, Michael Karnes, Devon Aguilar, Henry Foster, Aaron Aguilar, and Tevin Jackson serving as pallbearers. Honorary pallbearer will be Jackie Foster. Visitation will be held from 1:00 to 2:00 p.m, Friday, December 8, 2017, prior to service. Vera passed away on Saturday, December 2, 2017 in Wylie, TX. 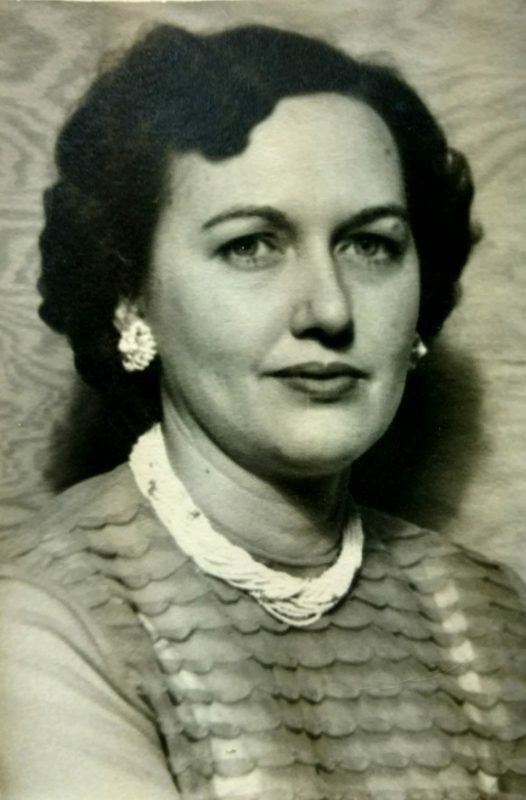 She was born on January 18, 1919, Sulphur Springs, the daughter of Jesse J. and Lota English Murray. She married William Holcomb. He preceded her in death in 1974. She is survived by grandchildren, Kristy Jackson, Brandie Smith and husband Kemuel, great-grandchildren, Zachary Holcomb, Jadelyne Pittman, Ladarius Karnes, Taylor Jackson, Makya Karnes, Tevin Jackson, Aaron Aguilar, Devon Aguilar, and great-great-grandchildren, Tyriel Holcomb, and Marquice Lewis. In addition to her husband, Vera is preceded in death by, daughter, Carrie Ruth Miller, brothers, Jessie Jackie Murray, Paul Murray, Gilbert Murray, Milton Murray, and sisters, Rebecca Smith, Mary Murray, Juliet Wilson, and Dorothy Foster.